Closeout. 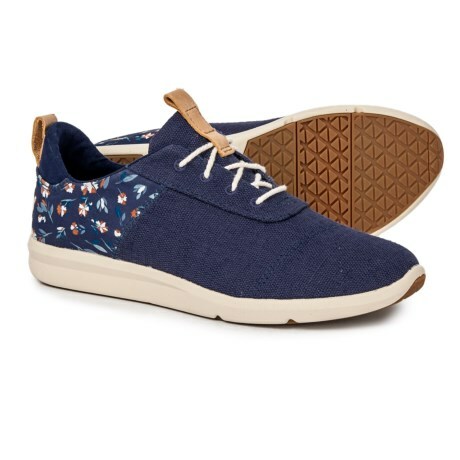 Light-and-comfy, these TOMS Cabrillo sneakers are the finishing touch for your laid-back casual style. Available Colors: INFINITY BLUE, COBALT. Sizes: 7, 7.5, 8, 8.5, 9, 9.5, 10, 11.